HRH the Duke of Edinburgh in “his" Harvard at White Waltham on May 4, 1953. 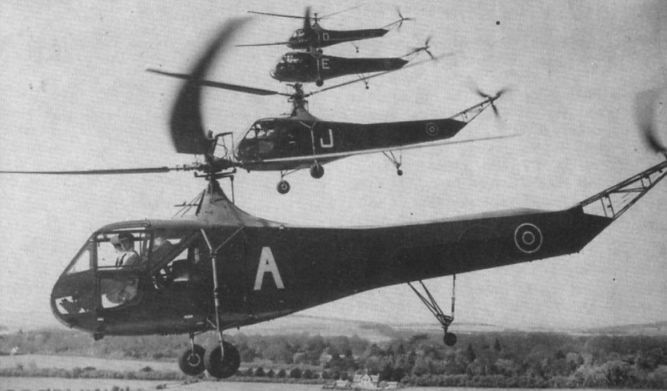 The flight used a number of Sikorsky Hoverfly Is during 1947-48. 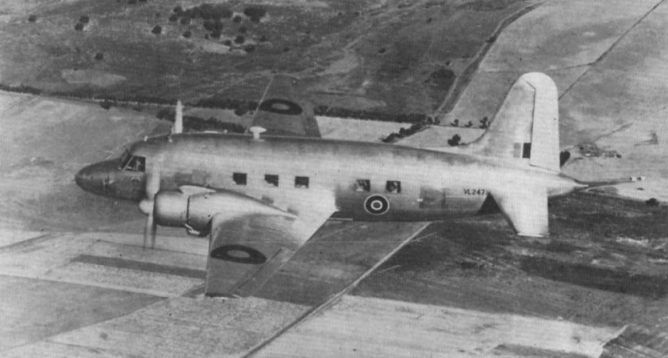 Royal York MW 140 in 1945. The Royal Flamingo, bearing the civil registration G-AGCC. 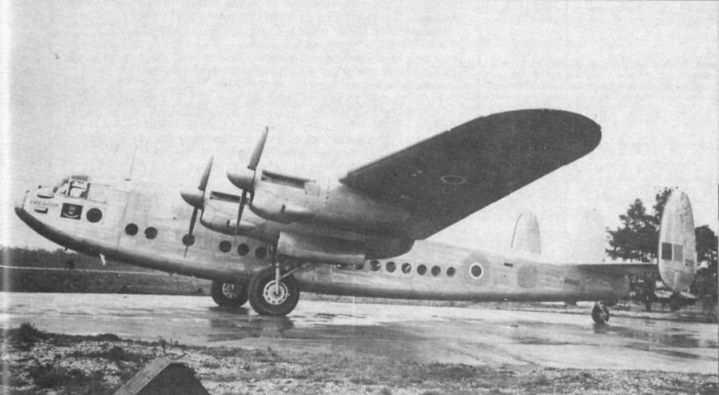 It was later named Lady of Glamis and given the RAF serial number R2766. 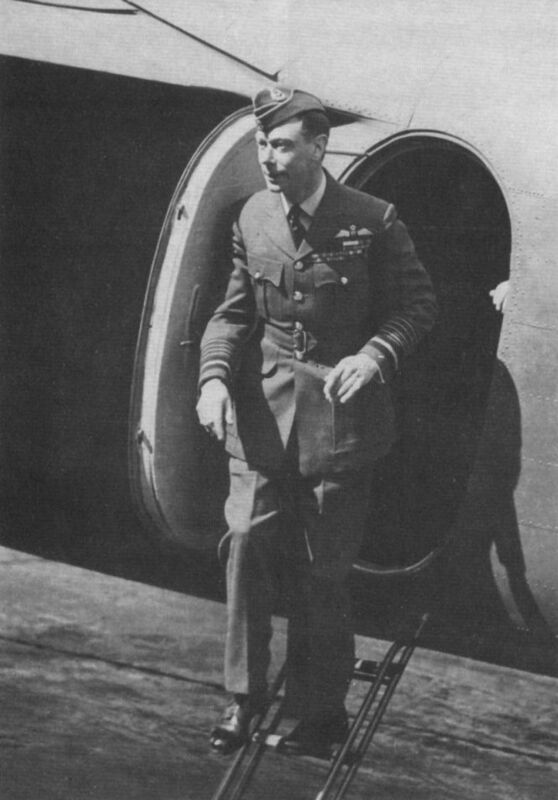 King George VI steps out of the Royal Flamingo, August 1940.